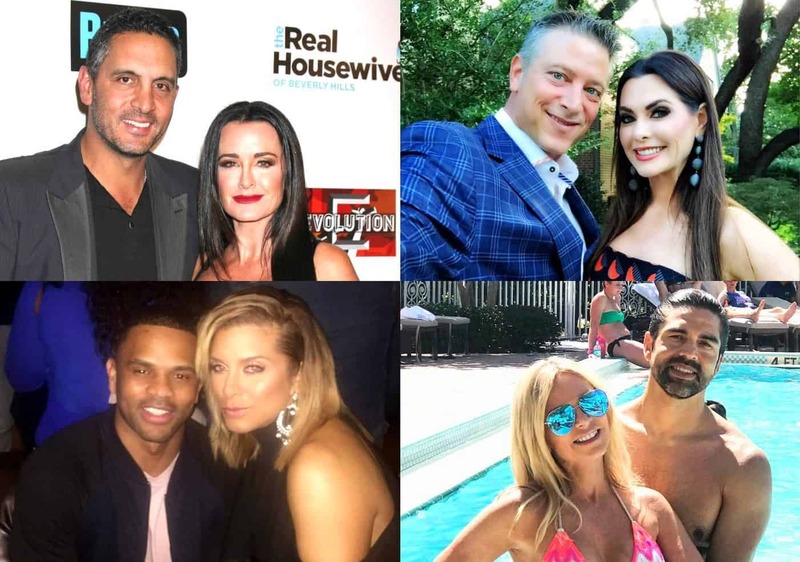 PHOTOS – The Top 10 Hottest Husbands of the Real Housewives Get Ranked! Find Out Who Is Number 1! 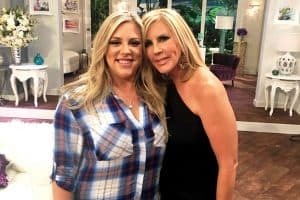 Teddi Mellencamp appeared on the Domenick Nati Show this week and addressed a number of hot topics, including her rumored return to The Real Housewives of Beverly Hills, which was supposedly confirmed earlier this week. 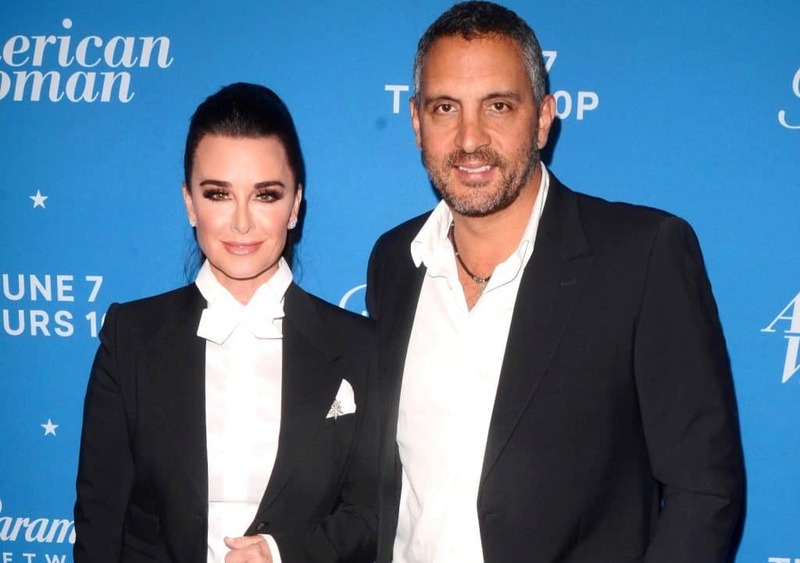 Kyle Richards stopped by Megyn Kelly Today on Tuesday to promote her new show, American Woman, which premieres later this week on the Paramount Network. 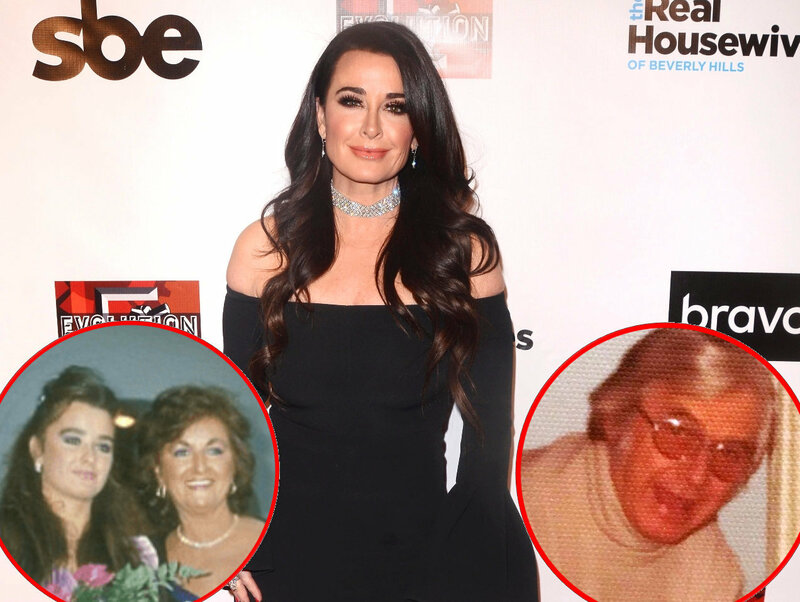 RHOBH’s Kyle Richards Talks Family Feud With Sister Kathy Hilton as She Misses Nephew Barron Hilton’s Wedding, Plus PHOTOS from Her Show’s Premiere Party! 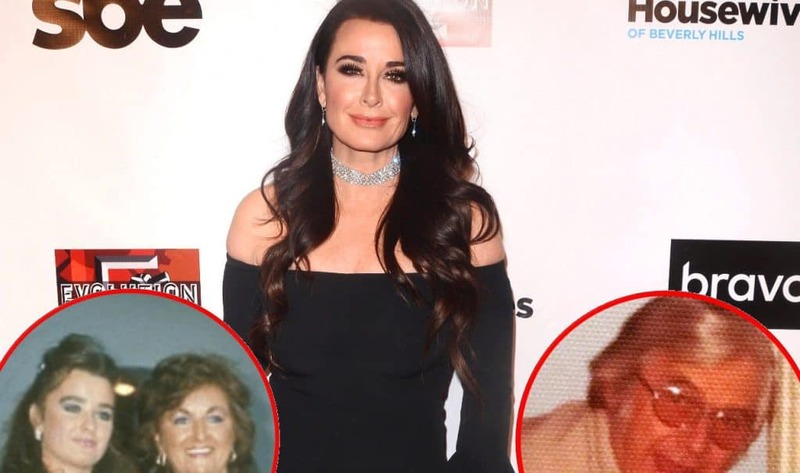 It seems the family feud between Real Housewives of Beverly Hills star Kyle Richards and her sister Kathy Hilton has yet to end. 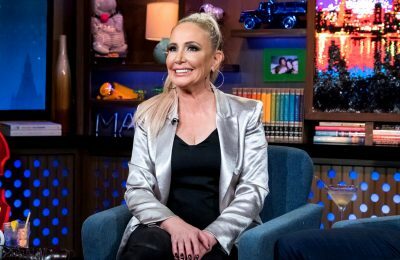 Dorit Kemsley dished on all things Real Housewives of Beverly Hills during a recent appearance on The Lady Gang podcast.